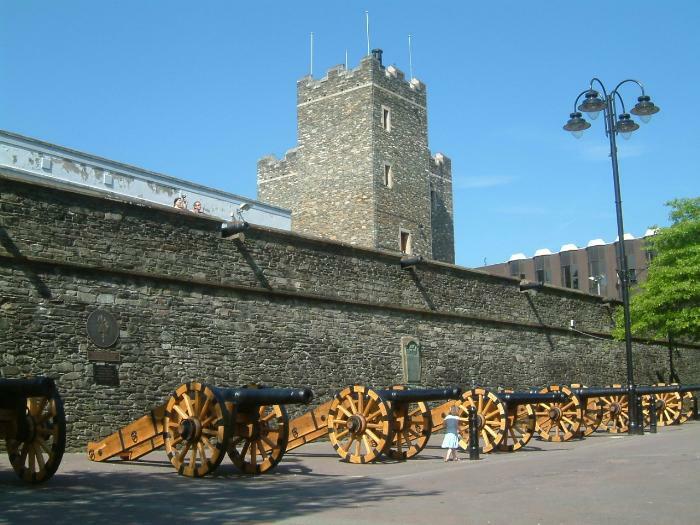 Experience Ireland in conjonction with Barry’s Travel provide you with the following options to compliment your stay in Ireland with a choice of the tours indicated below. 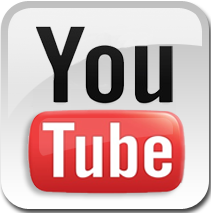 Barry’s Travel is a bonded and licensed Tour Operator. This tour starts with a scenic journey from Cork to Killarney passing through typical Irish villages and towns along the way. 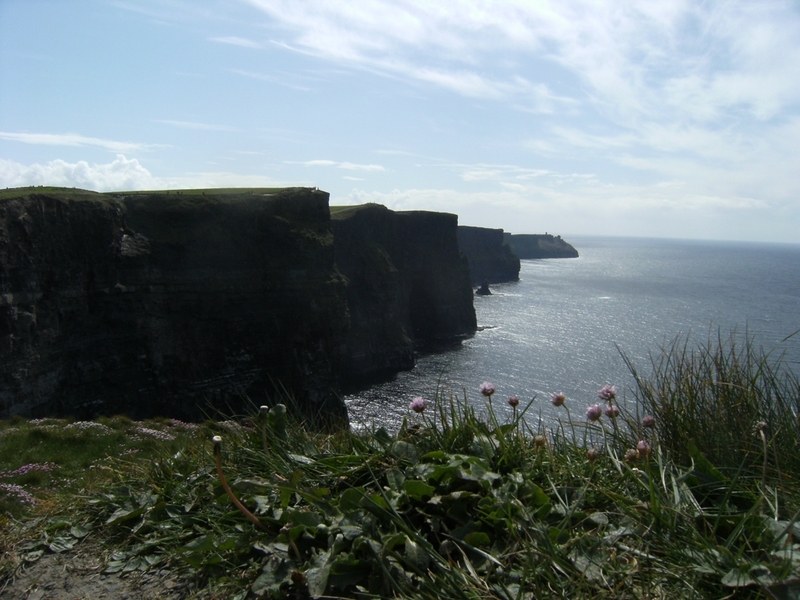 This tour also includes stopovers in the mystical and unspoilt Ring of Kerry, the picturesque village of Adare and the magnificient Cliffs of Moher. 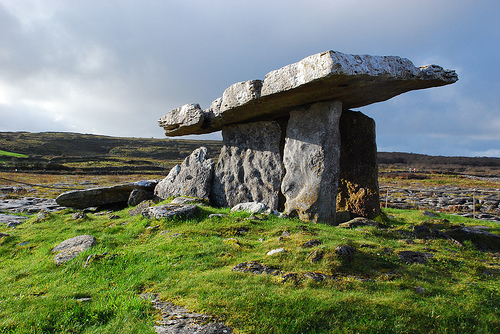 Following a trip to the majestic mountains and tranquil valleys of The Burren, the group stops in the charming city of Galway for an overnight stay. 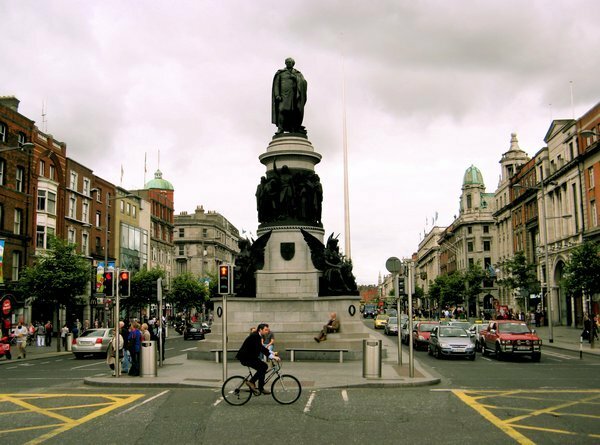 On day three a visit to Dublin is planned to include all the famous sights of the capital city. These sights will include The National Gallery, Trinity College, Stephen’s Green, Kilmainham Gaol, O’Connell Street, Leinster House and St. Patrick’s Cathedral. On day four, on the journey back to Cork, a visit to the world famous and spectacular Rock of Cashel is planned. 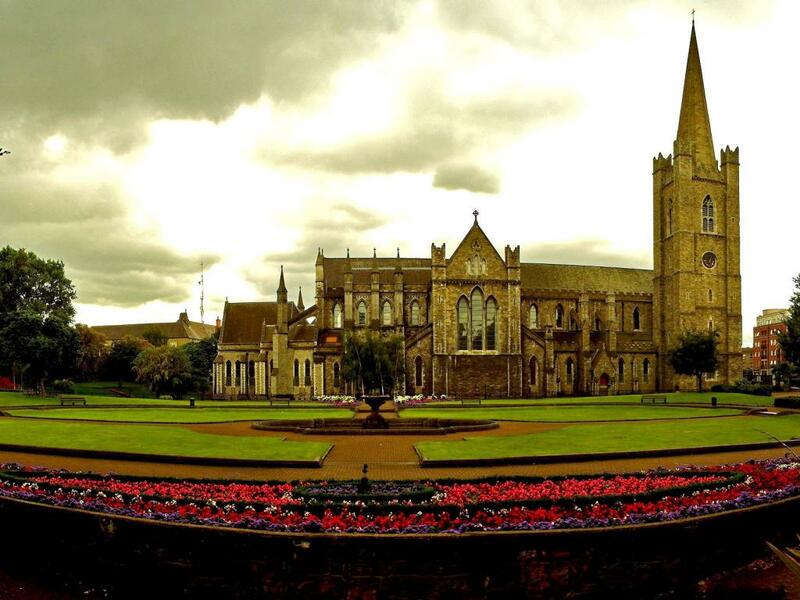 Dublin is a vibrant, cosmopolitan city which is steeped in cultural heritage. This tour begins with a journey from Cork to Dublin to visit all the famous landmarks of the vibrant Irish capital city. These sights will include The National Gallery, Trinity College, Stephen’s Green, Kilmainham Gaol, O’Connell Street, Leinster House and St. Patrick’s Cathedral. 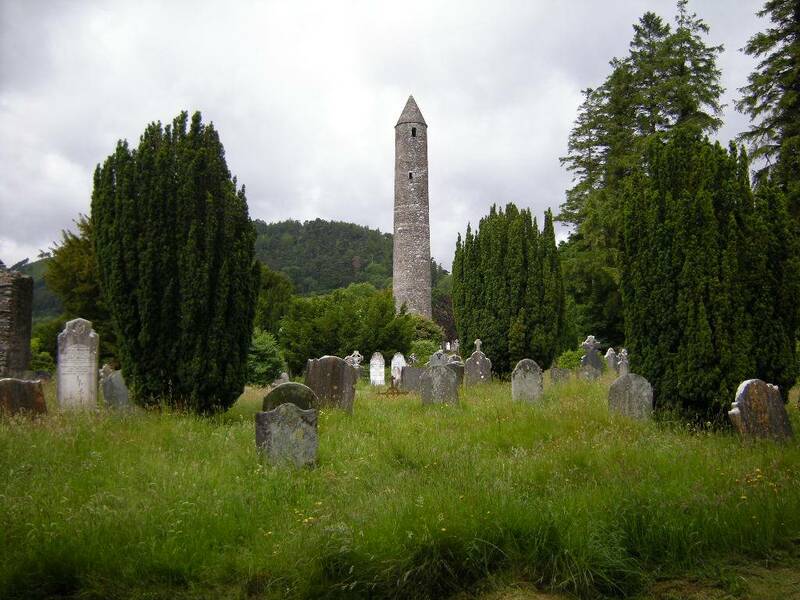 Also included are visits to remarkable Glendalough with its monastic settlements and abundant wildlife, Powerscourt Gardens and Avoca. On the return journey to Cork, a trip to the famous Rock of Cashel is planned. 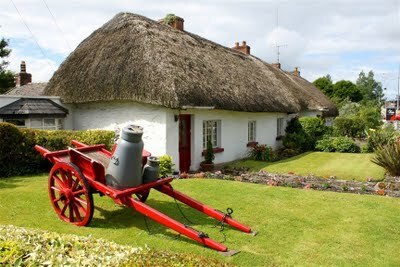 This 7 day tour allows visitors to see and experience all aspects of Ireland. 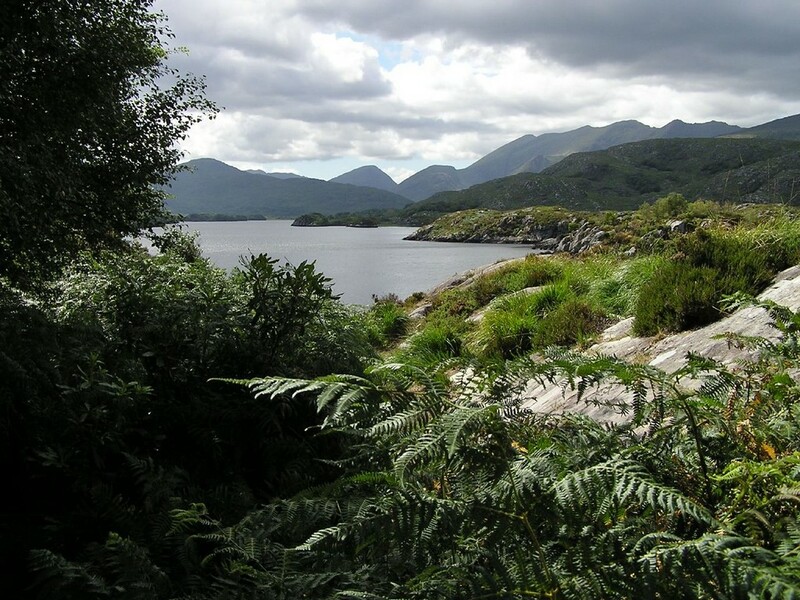 This journey begins with a stop off in Killarney to include the beautiful National Park and Muckross House. The next point is the breathtaking Ring of Kerry, followed by a visit to the picturesque village of Adare and the magnificient Cliffs of Moher on the west coast. On day 3 we visit Mayo, Sligo and Donegal. 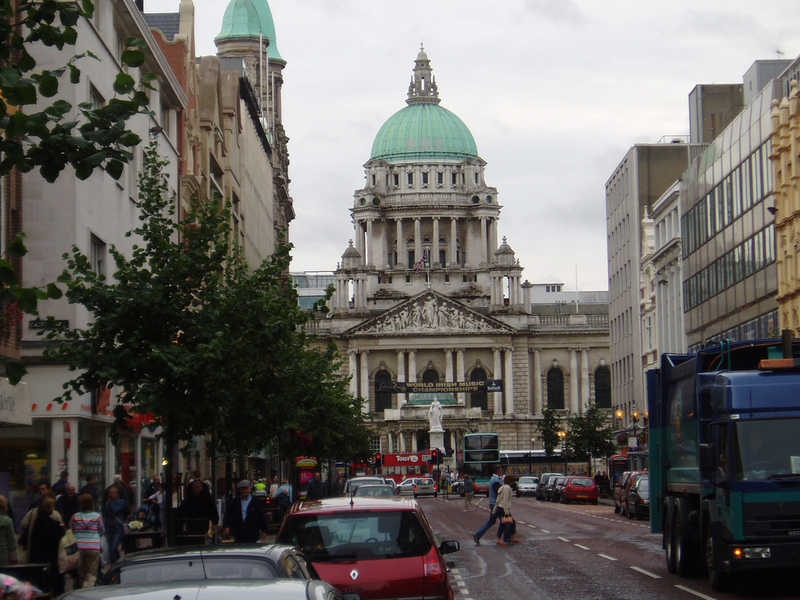 Day 4 will include a visit to Nothern Ireland, the City of Derry, followed by a trip to Belfast. 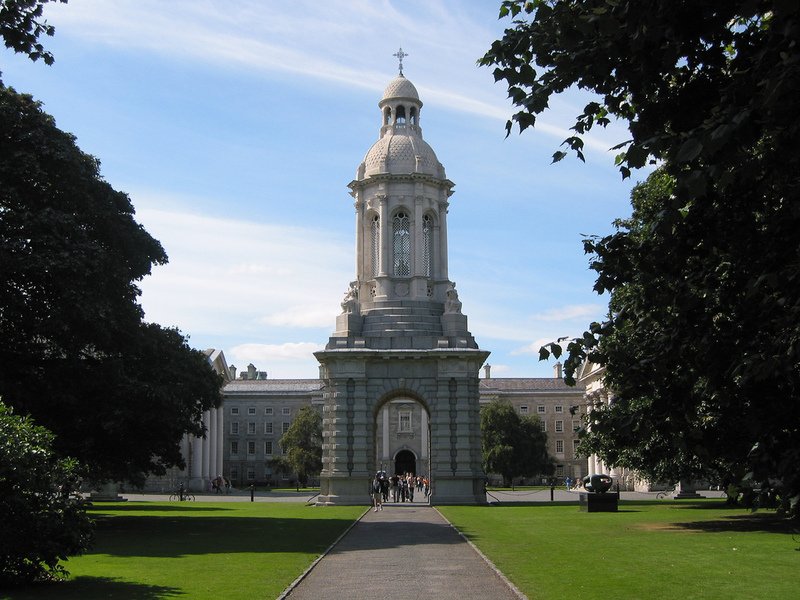 Dublin is next on the agenda and includes visits to famous sights such asThe National Gallery, Trinity College, Stephen’s Green, Kilmainham Gaol, O’Connell Street, Leinster House and St. Patrick’s Cathedral. On day 6 we travel south to Avoca and captivating Glendalough, finishing with an overnight stay in the coastal city of Waterford. 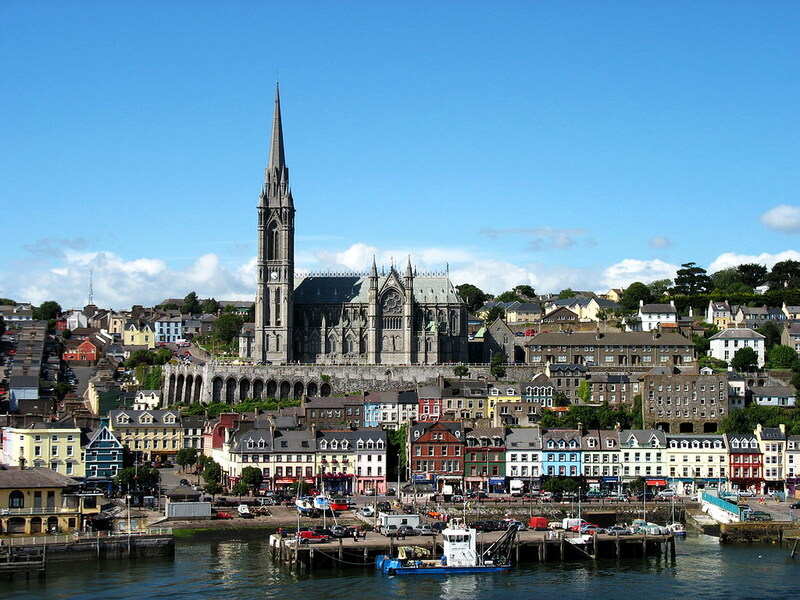 En route back to Cork we visit the famous town of Cobh, the last port of call of the Titanic, to learn about the famine and emigration to America in the 1800’s.